“There is a tide in the affairs of men, which taken at the flood, leads on to fortune. Omitted, all the voyage of their life is bound in shallows and in miseries.” (“Julius Caesar”, by William Shakespeare). Sage advice, but which is the right “tide” and when is the “flood”? The answer is at the exact place, and at the precise time indicated in your exhaustively researched plan. After all, “he who fails to plan, plans to fail” (Winston Churchill). That being said, once can never forget that “even the best laid plans of mice and men often go awry” (a quote synthesized from the poem “To a Mouse” by Robert Burns). Stated otherwise, “No battle plan survives contact with the enemy” (attributed to Helmut Von Moltke). A. King Alfred of Wessex. 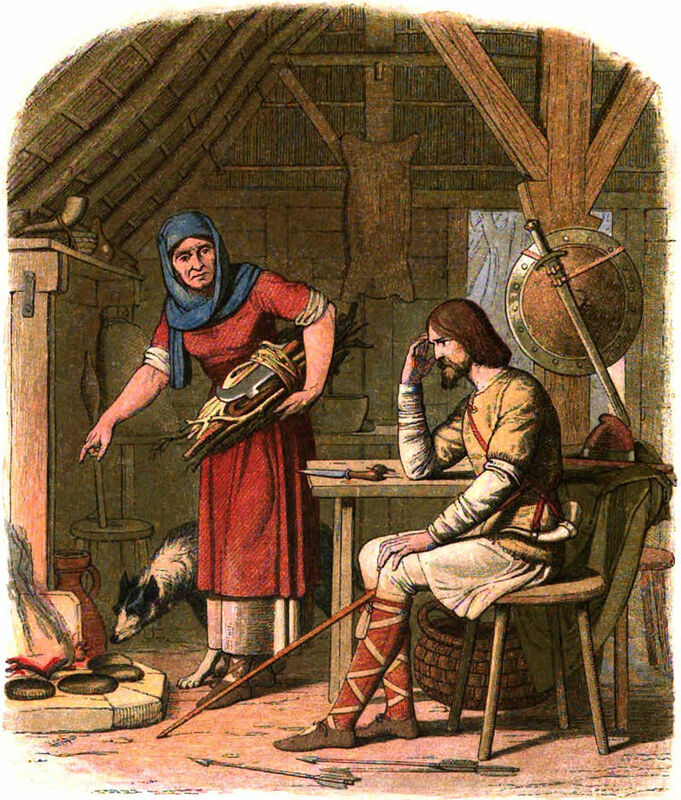 In 878, King Alfred of Wessex and his army were forced to hide in the marshes after being defeated by the Danes. Later that year, Alfred emerged from this trial, raised a force and defeated the Danes at the Battle of Edington, thereby regaining all that had been lost. B. Ulysses S. Grant. In the six years before the outbreak of the Civil War, Ulysses S. Grant was so poor he had to pawn his watch to buy Christmas presents for his children. In 1865, he led the Union Army to victory, and later became President of the United States. C. Samuel Morse. Most people know Samuel Morse as the inventor of the “Morse Code” used in telegraph communications. However, for most of his life he was a painter, and although he was quite gifted, he often lived on the brink of financial ruin. It was only his late sixties that Morse gained fame and fortune through his commercialization of the telegraph. Although these historical figures are esteemed for their achievements, their greatest victory was deciding to “get up off the floor” after they had been cast down by fate. This perspective is a part of the tale told in “The Return of Sir Percival”: Never surrender to the vagaries of fate, for yesterday’s failed endeavor could succeed on the morrow.